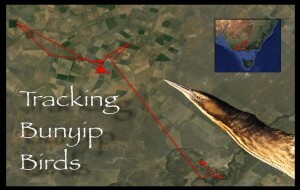 Today The Bitterns in Rice Project is officially launching its crowdfunding campaign – Tracking Bunyip Birds – to raise $50 000 so they can satellite track endangered Australasian Bitterns. We have 40 days. Please consider getting behind our project. Pledges start at $20, with each one entitling you to different rewards. It would be greatly appreciated if you could share this link through your networks because we’re going to need a lot of help. Our page has a campaign video, a description of the project, details of the rewards and a budget. 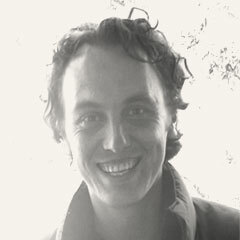 If we don’t reach our $50K target, pledges are not withdrawn from donors and the project doesn’t go ahead, but if we can make it happen then it’s going to be a very exciting journey, following the bitterns’ movements online. We’ll learn so much, such as how mobile they are when breeding in the rice, where it is they go after rice harvest and which wetlands they depend on during the non-breeding season. I am happy to pledge $200 to the Bitterns in Rice project.